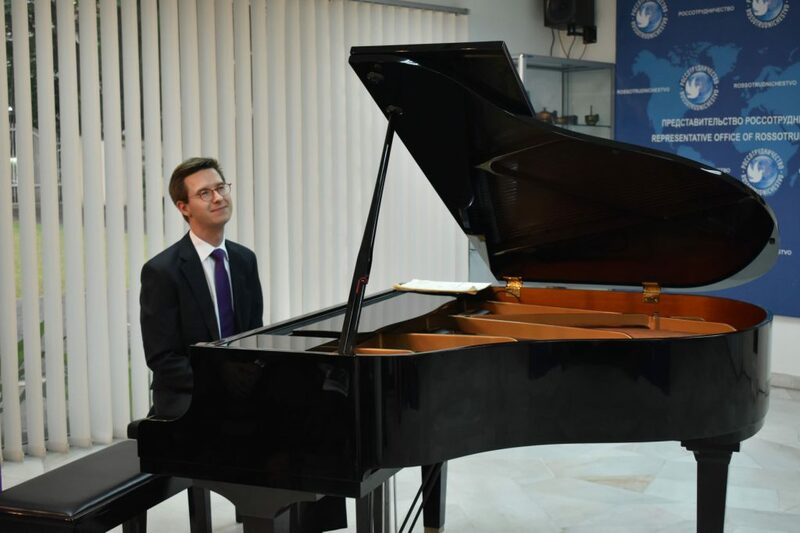 On 20th of March, Russian Centre of Science and Culture in Kuala Lumpur held a classical music concert by one of the leading piano duos from the Netherlands “Scholtes & Janssens”. 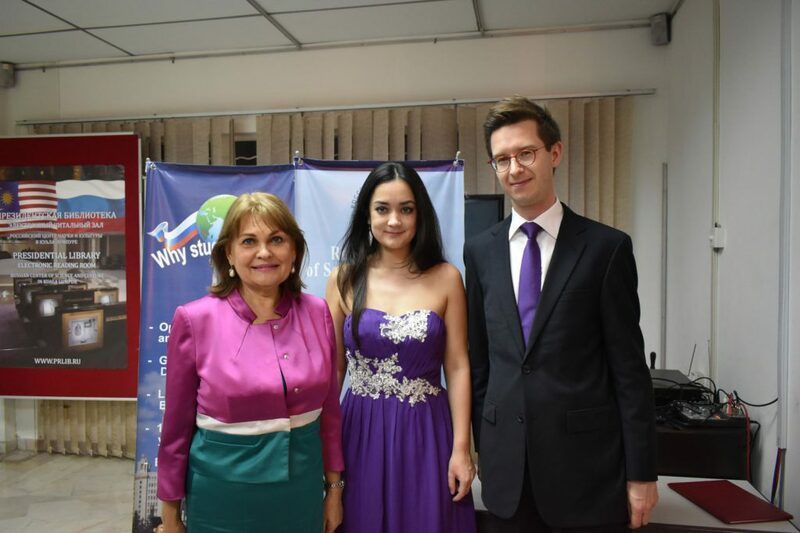 The concert was organized with support of Chopin Society Malaysia (Persatuan Chopin Malaysia). 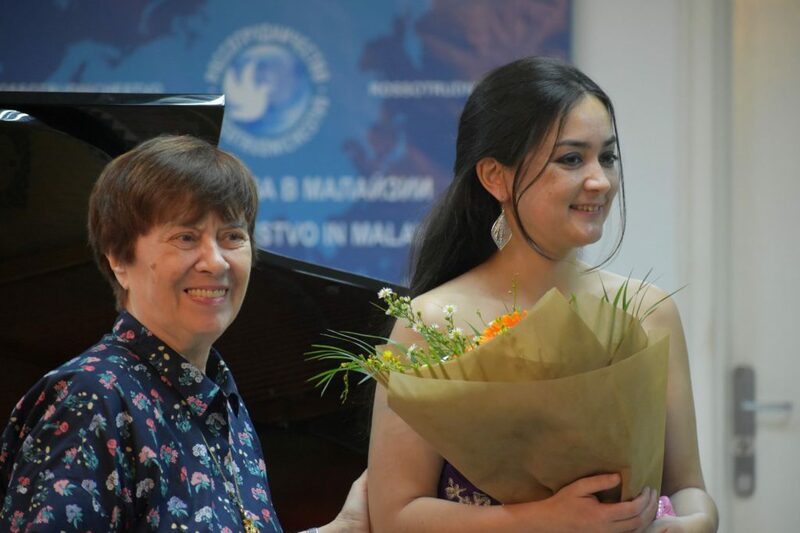 Lestari Scholtes (1984) and Gwylim Janssens (1985) have been a piano duo since 2003. 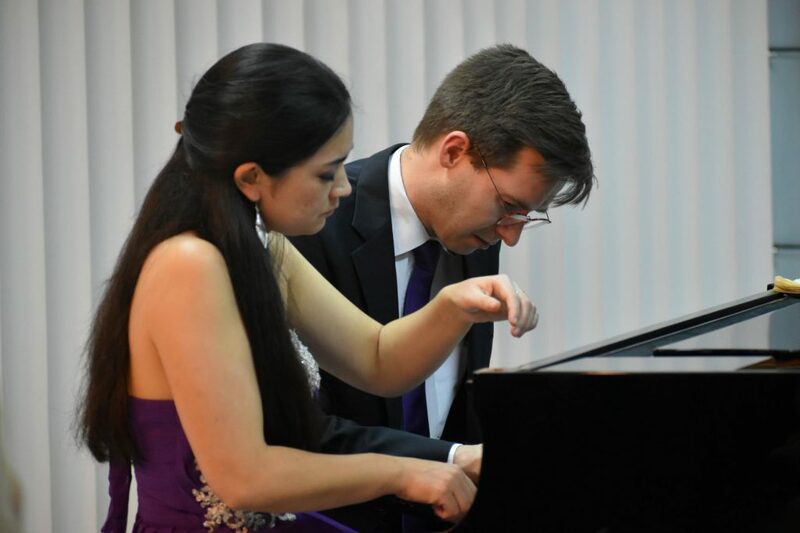 Currently they are recognized as one of the most promising piano duos of their generation, and leading piano duo from the Netherlands. Their 2009 Carnegie Hall debut, as part of the IBLA Grand Prize winners USA tour, was praised as “it could well have been 25 or 30 fingers, so big and well integrated was the sound…” Throughout their career, the pianists performed in more than 30 countries and won international competitions in Sicily, Amsterdam, France and others; became the founders and artistic leaders of the Pianoduo Festival Amsterdam. In November 2010 they released their debut CD with works by Rachmaninoff, Debussy and Ravel. In May 2014 their second CD ‘Paris!’ was released, while the third album will be completed by 2020. 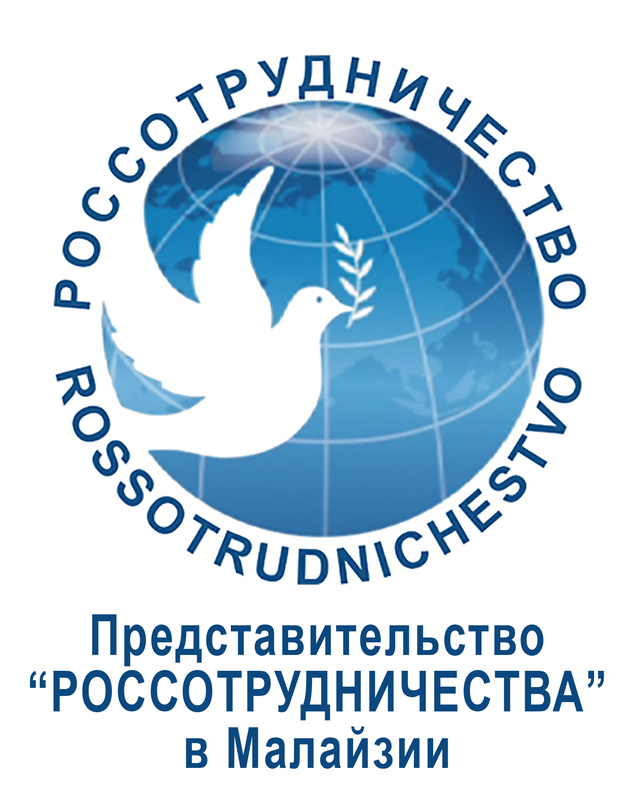 The program at the RCSC included a famous classical piece by Maurice Ravel “Ma mere I’OUE” and Six Pieces Op. 11 for piano for four hands by Sergei Rachmaninoff. 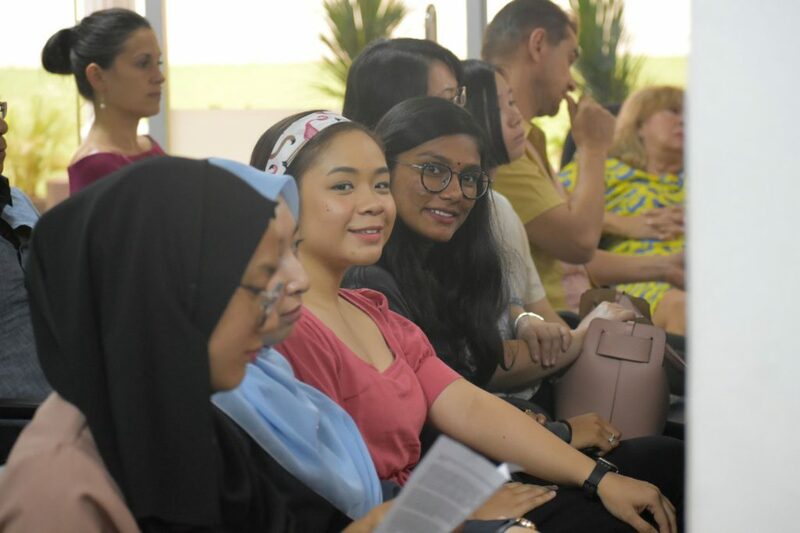 The concert was attended by the representatives of the Russian missions abroad, expats living in Malaysia and Malaysian music lovers. 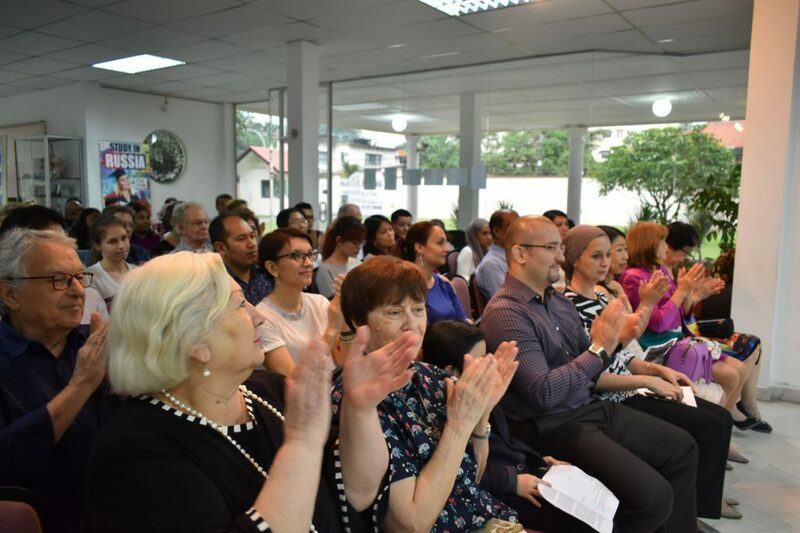 Everyone had truly enjoyed the recital and thanked musicians with long standing ovations. 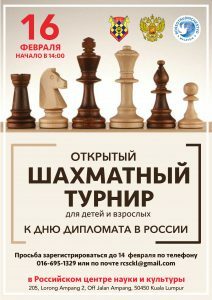 At the end of the program, The Concertino on Two Russian Themes by the Russian composer Alexander Rosenblatt was performed as an encore. 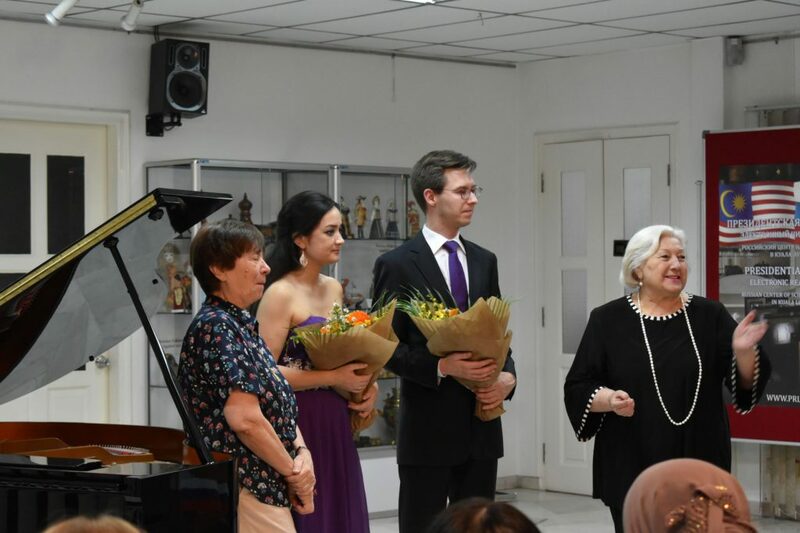 Afterwards, Datin Viera Sarina Shah – the president of Chopin Society Malaysia thanked RCSC for organizing the concert, hoping for even more concerts together in the future. Before and after the concert, all the visitors had a chance to enjoy a new photo exhibition “Crimean Spring. 5 years in native harbour”, presented at the RCSC until 8th of April 2019.